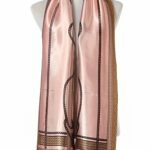 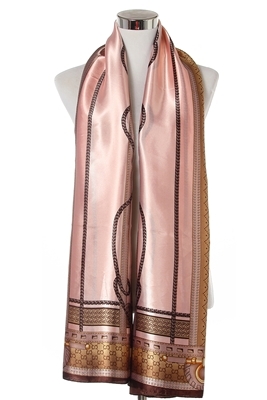 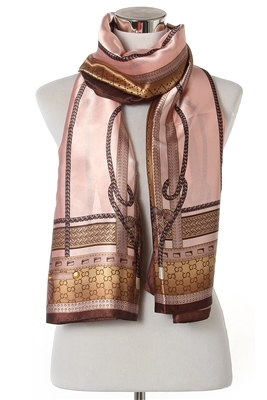 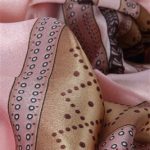 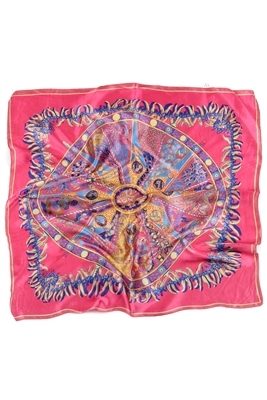 Gorgeous Equestrian Belt & Buckle Print Salmon Pink Silk Scarf, with a rich Chocolate and Gold detailing. 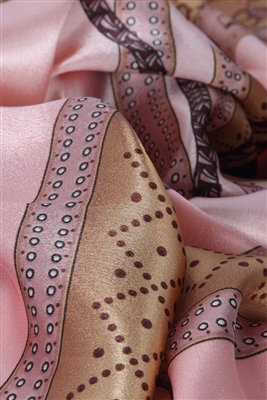 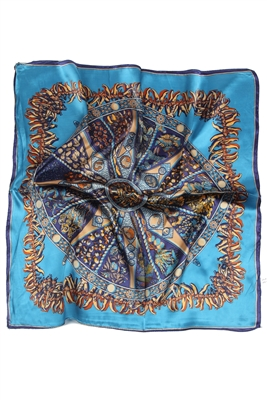 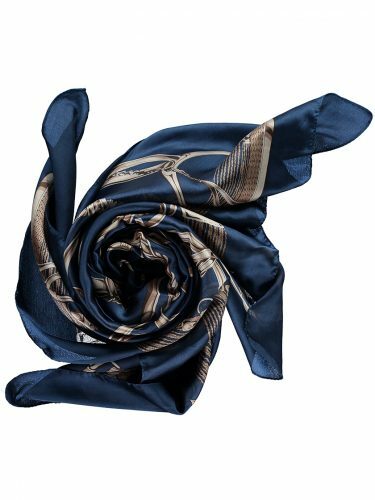 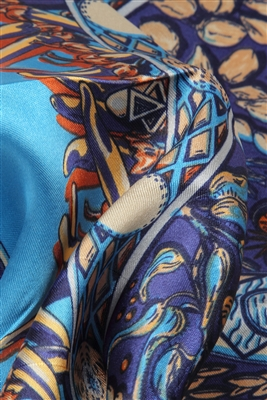 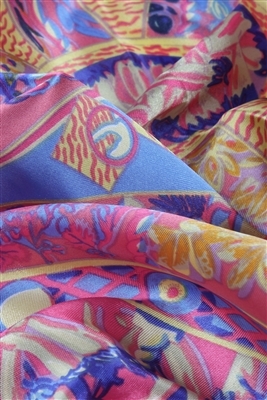 Lightweight and luxurious silk, it is perfect worn anytime of year. 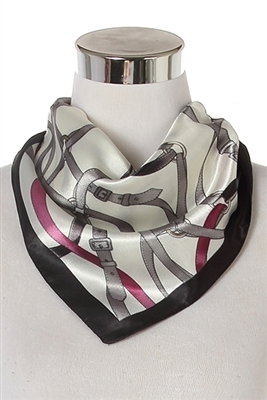 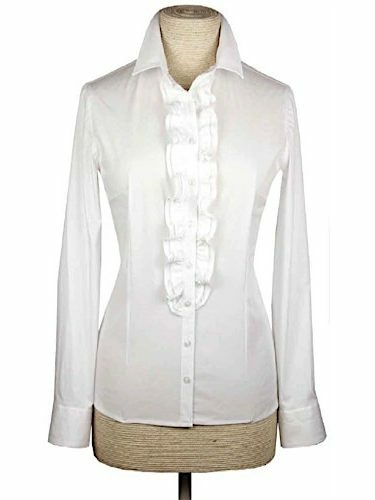 It can be dressed up or down and is an amazing size so can be worn in a variety of ways. 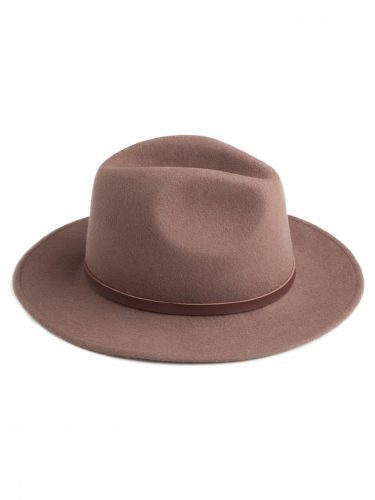 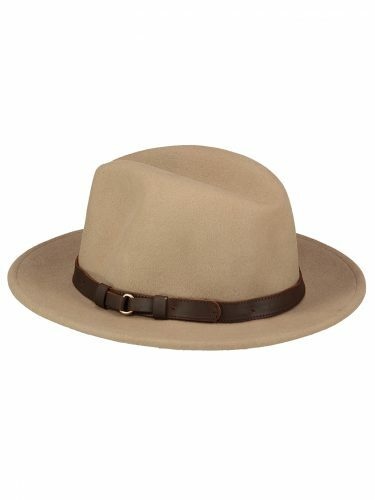 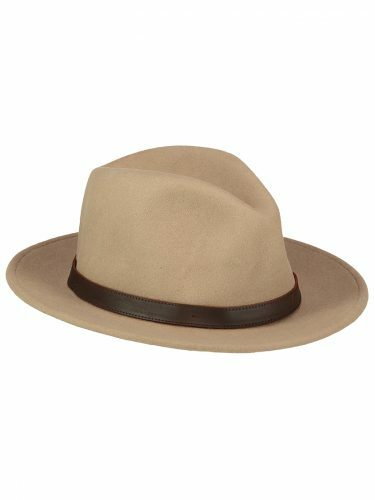 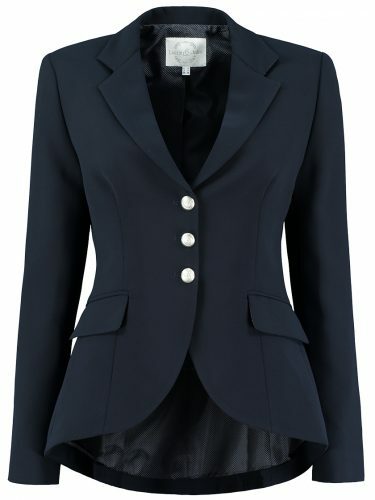 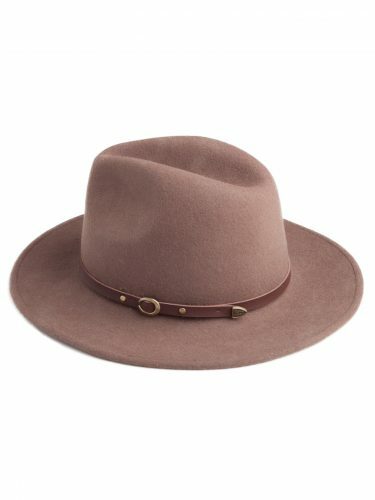 We love ours styled with one of our jackets, white shirts and a fedora hat, how will you wear yours?